All right, all right, all right. I know what you’re thinking. And I’m here to tell you to stop. 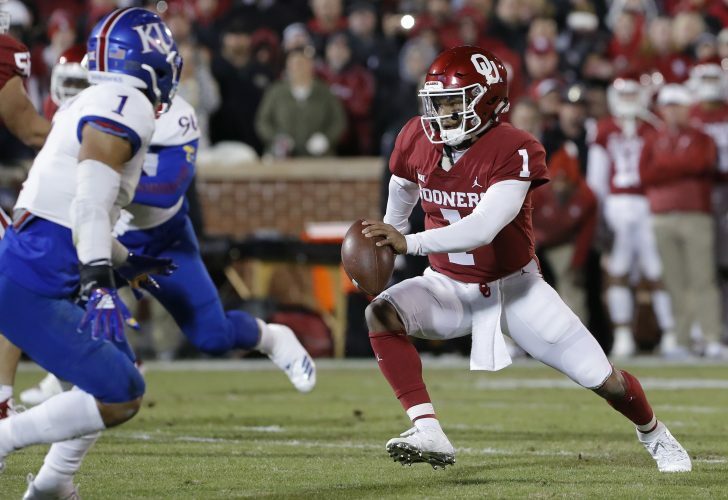 Look, I don’t blame you if you roll your eyes and quietly think to yourself, “Here we go again,” every time Kansas lands a commitment from a transfer quarterback. But before you worry too much about how many touchdowns he’ll throw, what his completion percentage will be or what he will look like when the offensive line breaks down and sends him running for his life, just know that KU’s move to land Mesa (Ariz.) Community College quarterback Thomas MacVittie had to happen. What MacVittie does from this point — if anything — will go a long way toward determining how he is remembered as an individual player. But whether he goes boom or bust with the Jayhawks, the team figures to benefit from this commitment. The next Dayne Crist, Jake Heaps or Peyton Bender? 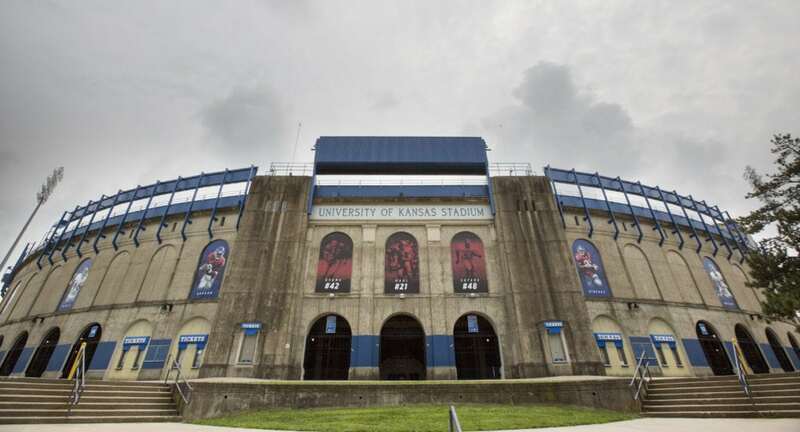 After all, those three quarterbacks started their careers at big-time college programs, only to see their paths lead them to Kansas, where they spent the latter years of their eligibility trying to avoid getting benched. The next Bill Whittemore or Jason Swanson? 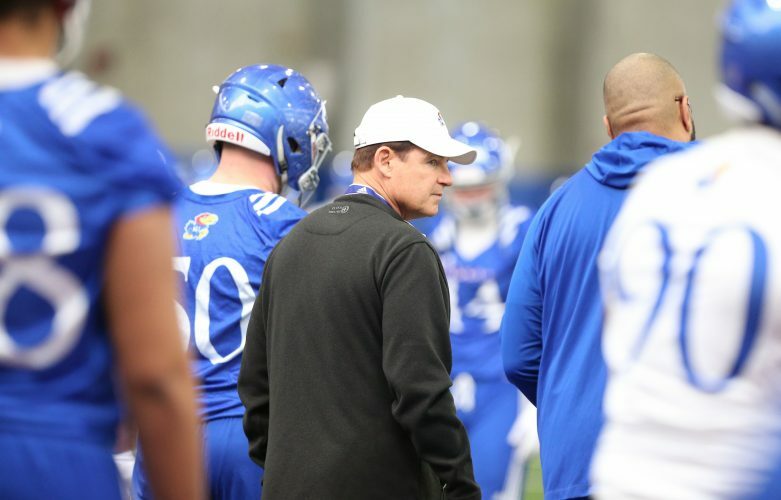 After all, MacVittie’s numbers at Mesa were decent and, like those two, who helped spark KU’s turnaround under Mark Mangino, MacVittie has an opportunity to get in on the ground floor with a new coaching staff, which can do wonders for a player’s confidence and team camaraderie. 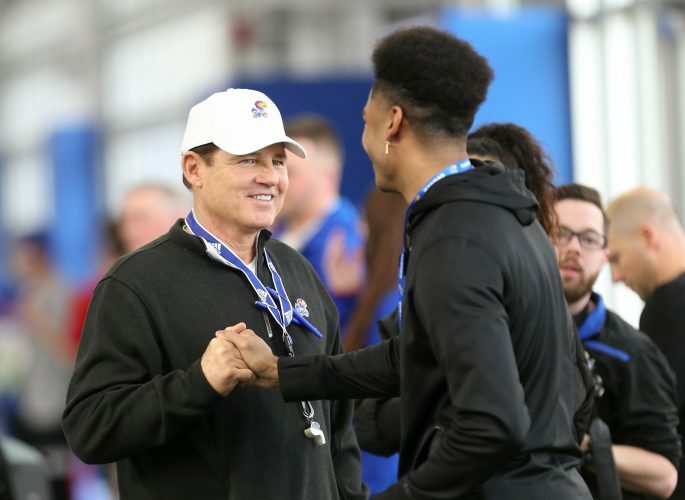 Remember, from this day forward, MacVittie will go down as the first quarterback on the Kansas roster that new KU coach Les Miles sought out and signed. And then, there’s the possibility that MacVittie will be some kind of combination of the Crist/Heaps/Bender crowd and the Whittemore/Swanson group. At 6-foot-5, 225 pounds, MacVittie has the kind of frame coaches look for in a quarterback. 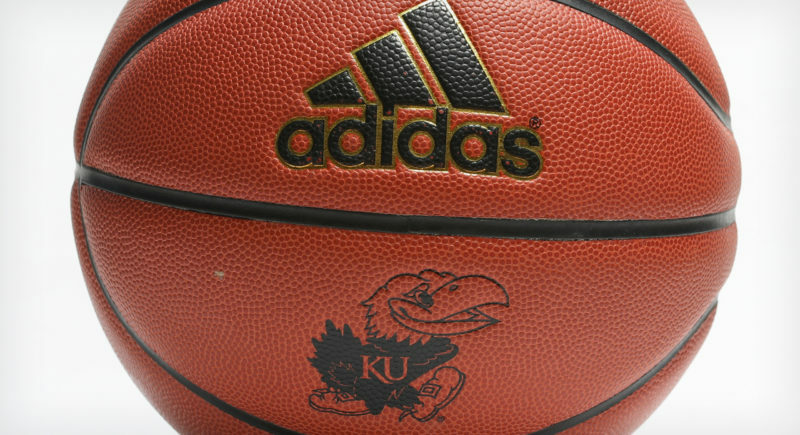 So if that physical gift is paired with, say, Whittemore’s penchant for grit and grind, the Jayhawks might be on to something. Even if they’re not, MacVittie — or someone like him — had to join Miles’ program because Miles and his coaching staff — which keeps coming together by the day, by the way — absolutely need to host a real competition at the quarterback position this offseason. And there needs to be a clear winner of that battle, preferably sooner rather than later. More on that when the leaves start turning green again. 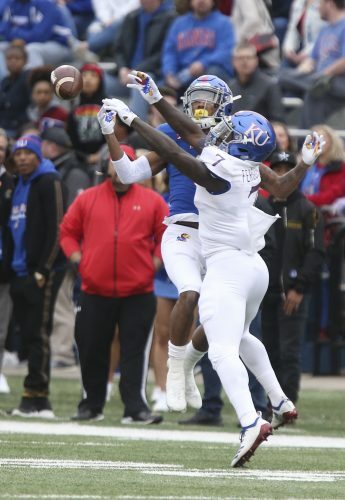 Even though KU quarterbacks Carter Stanley and Miles Kendrick have been around the program, they don’t really have any kind of head start in winning the job. New coach. New offense. New coordinator. New standards. With his Tuesday commitment and expected signing later this month, MacVittie will be placing himself right into the thick of the competition with those two, and maybe one or two more. 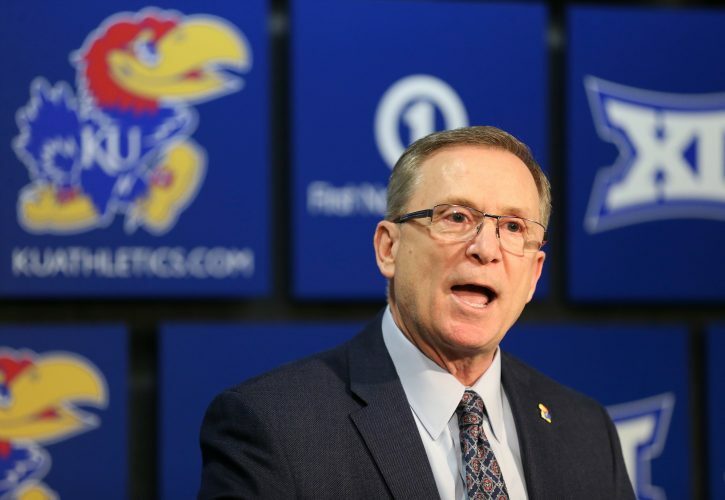 Had he waited until February to sign — or, more to the point, had KU waited until February to add him — MacVittie might have been behind when he first stepped foot on KU’s campus. But now the former Pitt QB will be able to jump right in on KU’s winter conditioning and can start building a rapport with new offensive coordinator Chip Lindsey and his Jayhawk teammates today, more than eight full months before the Jayhawks ever play a game under Miles’ direction. That’s a good thing for the program and should be viewed as a good thing for all three quarterbacks involved. Stanley has shown flashes during his first four years in Lawrence and has earned a chance. Kendrick came with an intriguing set of skills and the promise of providing a different look, and lost his first opportunity to injuries. Both guys will battle. MacVittie will, too. And, at this point, I doubt KU fans care much about which player wins the job, just so long as one of them does and the coaching staff commits to him. That’s how you build chemistry — through continuity. And that’s something that has been missing with KU’s quarterback position for years.